Until now, engineers had to use different tools to successfully carry out our noise, acoustics and vibrations projects. NoiseLab gathers them all in one place. 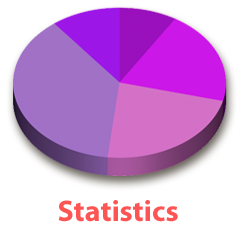 To carry out an acoustic insulation study you had to upload measurements, export the data to a spreadsheet, use specific simulation software, export the data again, add it to your spreadsheet, copy the results on to the report... and the same goes for other types of analysis. NoiseLab integrates them all and puts them in one place: save yourself hours spent in front of the computer and focus on what is really important. NoiseLab's advantage over other predictive calculations is that it doesn't just do the theoretical work; it also does field measurements. Simulates the addition of cladding, floating floors and suspended roofs to optimize solutions. It designs silencers and predicts their attenuation in real-life situations. 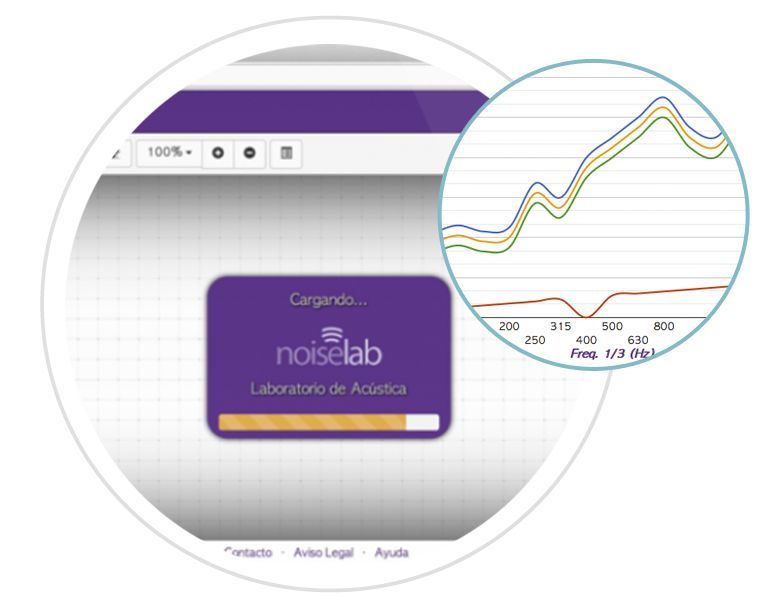 With NoiseLab, you can obtain field data on ambient levels and test different acoustic barriers. Finally! A tool that gives you a sense of security when it comes to predicting acoustic insulation. It's the link that was missing between theory and practice. 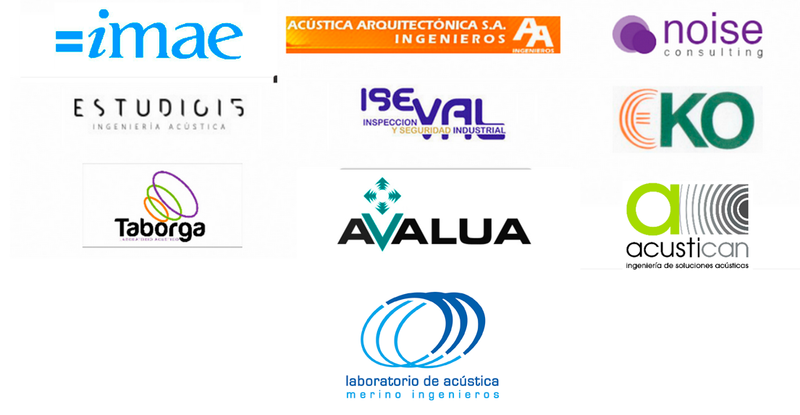 Experience and intuition are intrinsic to the engineering profession. 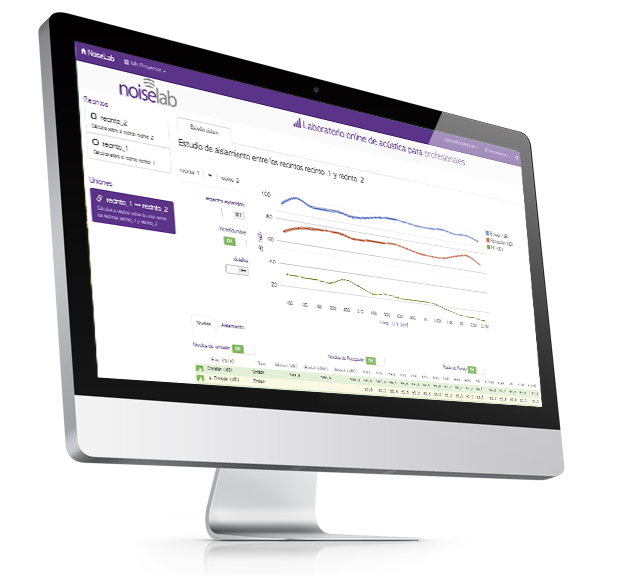 NoiseLab supports experience with real data that helps make informed decisions at all times. Imagine being able to explain to your clients which areas have the worst acoustic insulation and what will happen after treatment, by using graphics and measured data. 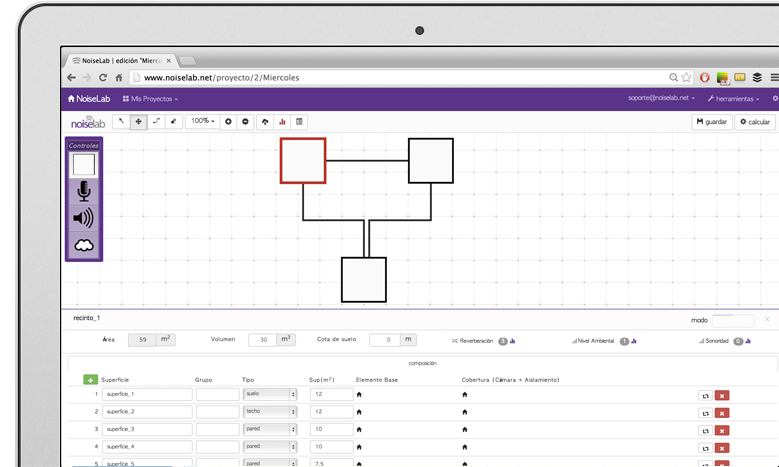 Do you want to become part of NoiseLab's co-developer team or you're interested in a demo? There are many advantages associated to being part of the co-developer companies team. Fill out the form to join.